On the series, Fooled Penn and Teller: Fool Us, professional magicians come on to the stage to do magic tricks. If Penn & Teller can not tell how they did the trick, they win. Let us learn how to do it. 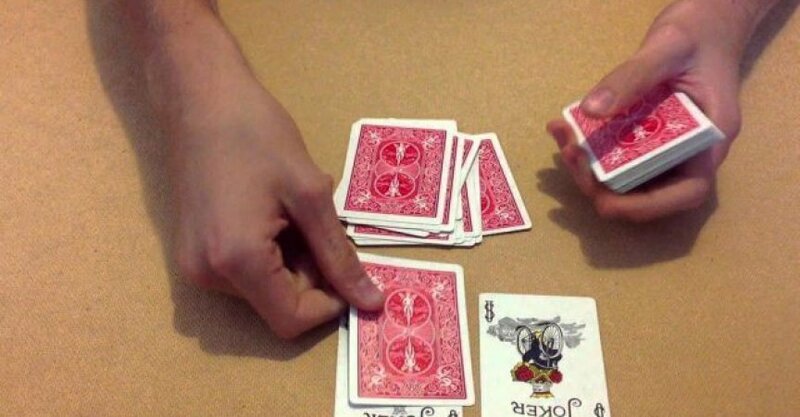 This trick is absolute gold for men and women that love card magic, but despise practice. The result was good enough to fool some of the greatest magicians of all time. But anyone can learn how to do it in under 10 minutes. It is one of the few professional card tricks that we categorize as "Easy". The trick uses mathematical calculations. It is one of those tricks that uses math, and it simply works almost like real magic. Meaning, you do not need to do all of the calculations yourself. The deck of cards does it for you.